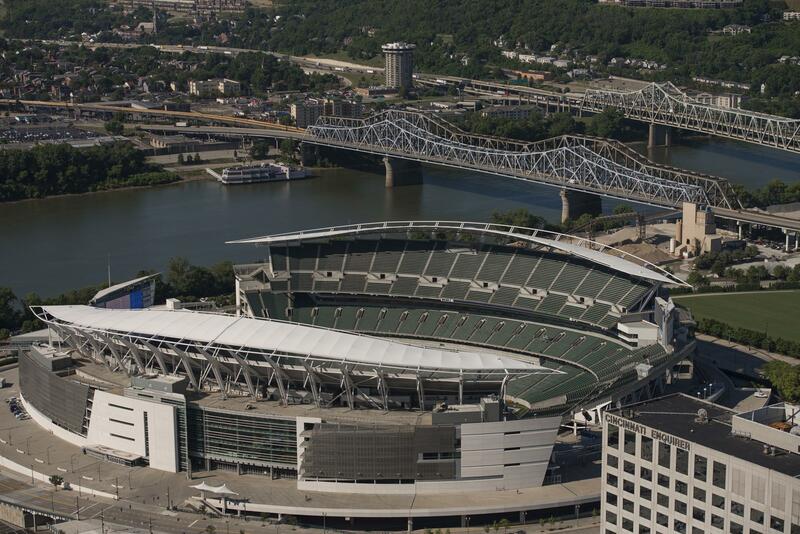 Hamilton County Commissioners are moving forward with a plan to shore up the struggling stadium fund for another year. Essentially the board is taking out an insurance policy to cover the bulk of the debt and fund what's left from county reserves. It'll cost about $300,000. 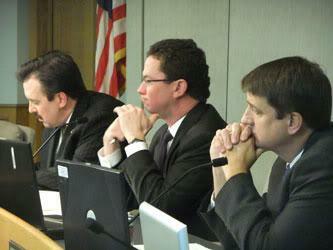 Board President Greg Hartmann says, "There's no easy solutions. We need a long term fix. This is a one-year fix so we're balanced again for one year. We face serious deficit next year and need to identify basically a $10 million revenue stream combined with casino revenue that we'll get next year to fix the stadium fund. It continues to be a cloud on the horizon that we have to deal with." Commissioners Chris Monzel and Todd Portune say the plan buys the county some time and helps bridge the gap for another year. The plan also ensures the property tax rebate promised when voters approved the stadium tax will be fully funded for the second year in a row.